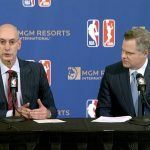 The NBA is embracing the expansion of sports betting more than the three other major professional leagues in the US. 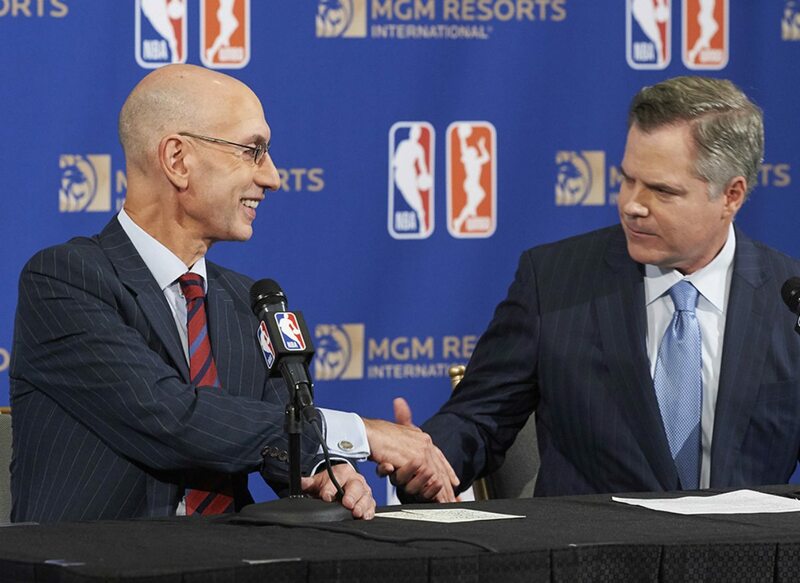 After striking a three-year deal with MGM Resorts last month for the casino company to be the league’s official gaming partner, the NBA announced this week that its League Pass subscription service will offer fans the option to buy only the fourth quarter of games. That will appeal to sports bettors who want to see live whether their gambles are going to pay off. 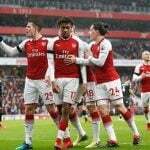 The fourth quarter option will run $1.99 per game, and will be accessible on 19 platforms including web, mobile, and steaming television services. The NBA season tips off on October 16. 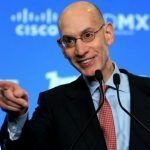 Silver has been more outspoken in his support of legalized sports betting than his three other commissioner colleagues. And the NBA boss’ embracing of gambling on pro basketball has long been known. The Supreme Court’s decision to rule against the longstanding federal prohibition that banned full-fledged sports betting in all but Nevada is expected to grow interest in both professional and collegiate sports. 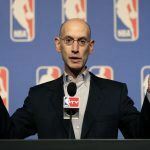 Silver wants to make sure bettors feel welcomed by the NBA. The fourth quarter of games is where the majority of bets placed on the NBA will be decided. Is that buzzer-beater going to shift the end line one way or another? Will a seemingly pointless dunk as time expires cover a spread? Silver recognizes the final period is where the most attention is. However, Silver said the league is also considering offering other parts of games that bettors may be gambling on. For instance, someone with a wager on the first-half outcome of a game might want to buy only the second quarter. The NBA will look much different this year with LeBron James now a party of the Los Angeles Lakers. But when it comes to betting, little has changed, as the Golden State Warriors remain the heavy favorites. The Warriors have won three of the last four NBA titles, and are the frontrunners for the 2018-19 season. The Westgate SuperBook has Golden State at 1/2, or implied odds of 66.67 percent. To make $100 on that line, you’ll need to risk $200. The Boston Celtics, now the favorites in the Eastern Conference free of King James, have the second shortest odds at 5/1. The Houston Rockets are next at 15/2, followed by LeBron’s Lakers and Kawhi Leonard’s new team Toronto Raptors at 12/1.